How Far is Moraj Palm Paradise? 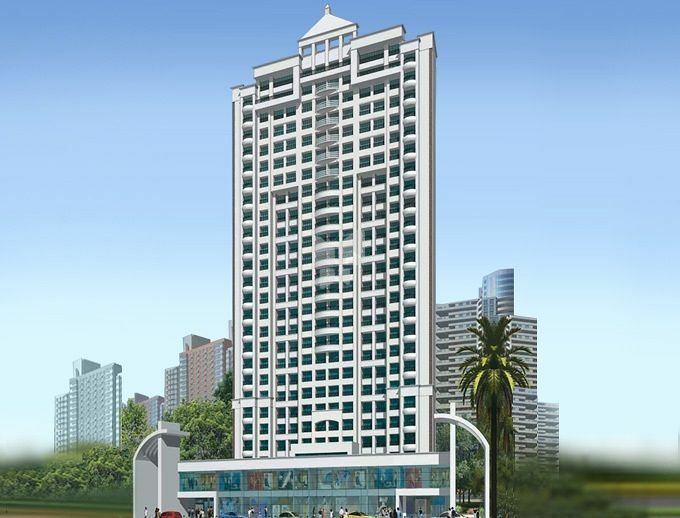 Moraj Group has launched yet another project in Navi Mumbai. Moraj Palm Paradise Palm Beach Road, Navi-Mumbai, Maharashtra, INDIA.